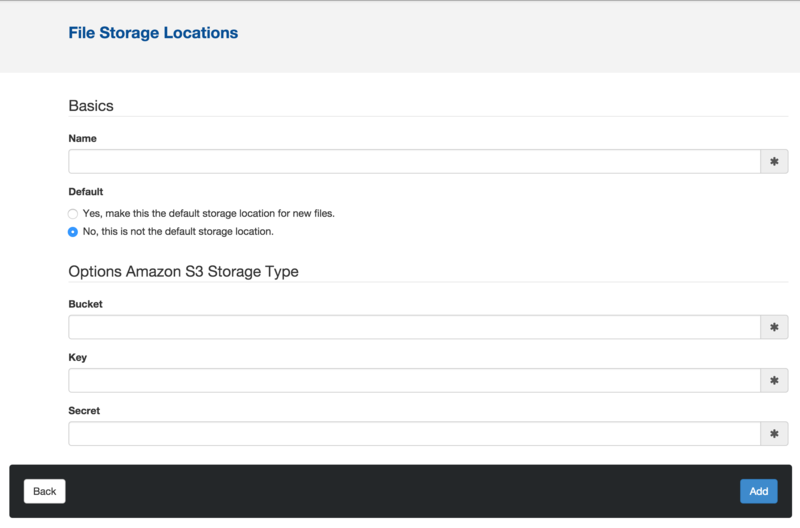 This addon allows you to store either all or specific files from your concrete5 site on Amazon S3. Please read the documentation page before purchasing this addon. It has some very fancy features such as the ability to specify specific AWS regions and setting the expiry time on file links.